This is my yard now! 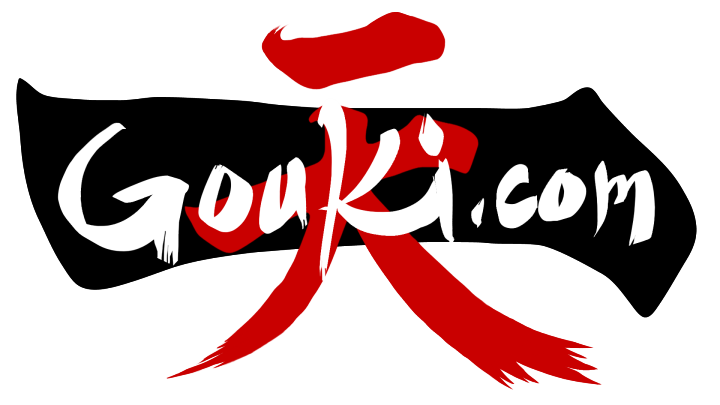 Join us every Wednesday night on Gouki.tv. 7PDT.